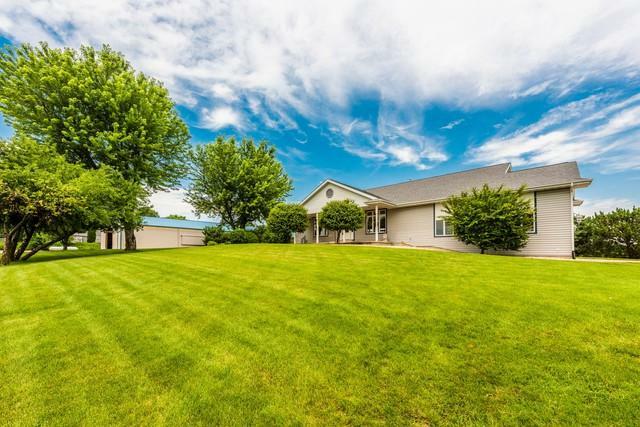 Equestrian Center on 10 acres with incredible show barn and lovely home. Financial figures are not available since, while it is suitable for a business, it has not been run in the past as a business. 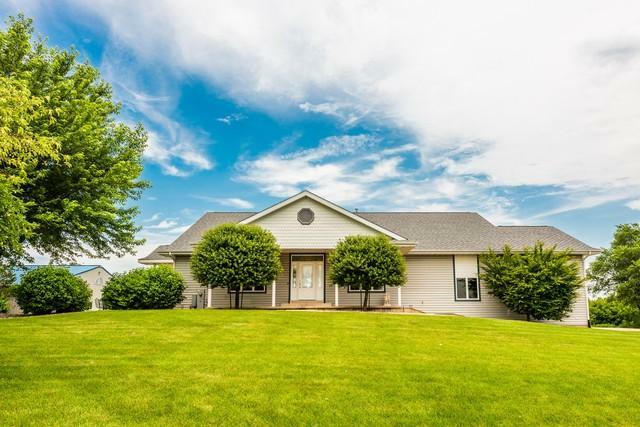 Elegant and exceptionally well built ranch style home with open floor plan,vaulted ceilings,gourmet kitchen, 3 bedrooms, 3 baths, office, full finished English basement and exquisite views. 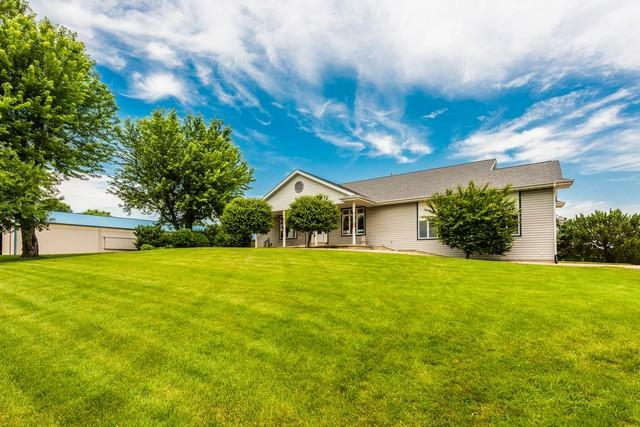 The property offers multiple pastures, outdoor 176x70 arena, barn with 120x60 indoor arena, 40x60 storage bay, 11 large stalls, wash rack, tack room, large viewing rooms itch bath room, video feed to house for fouling stalls, plus. Close to Rock Cut and Kinnikinnick riding trails,shopping and tollway. This is a spectacular property with incredible opportunity for boarding and training facility. This center had been for personal use only however it is suitable as an equestrian business. 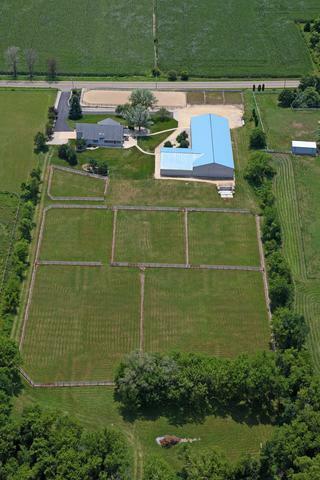 It is equipped and was built as a full commercial equestrian center with an elegant owners home.